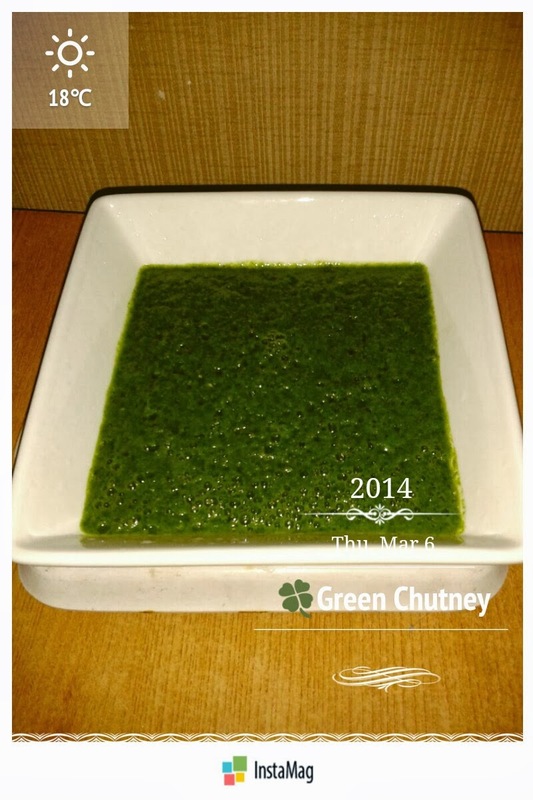 Green chutney is one of the most favourite, spicy and savory Indian classic condiment made by nearly every family in India but every house have their own version of green chutney. 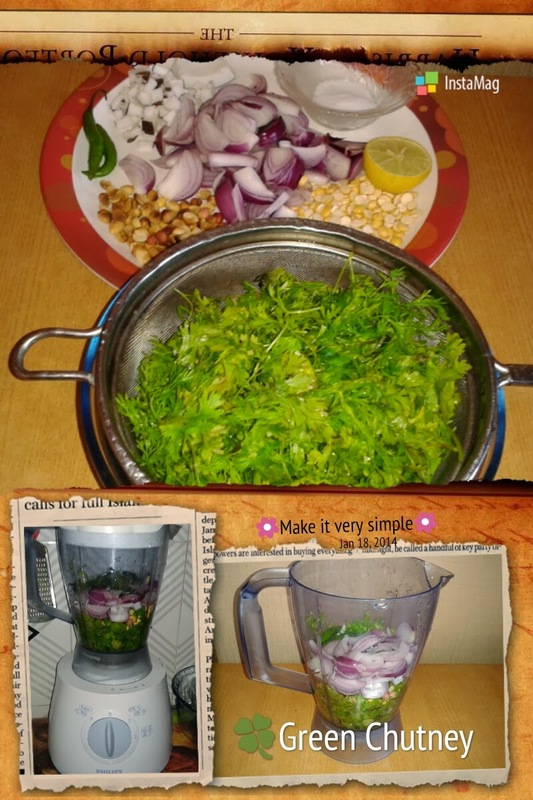 Green Chutney means relish (sauce or dip) from fresh coriander leaves, mint leaves and green chillies are ground to paste along with coconut, onions, ginger, garlic, roasted chana dal, peanuts and flavored with lemon juice, raw mangoes or tamarind pulp. 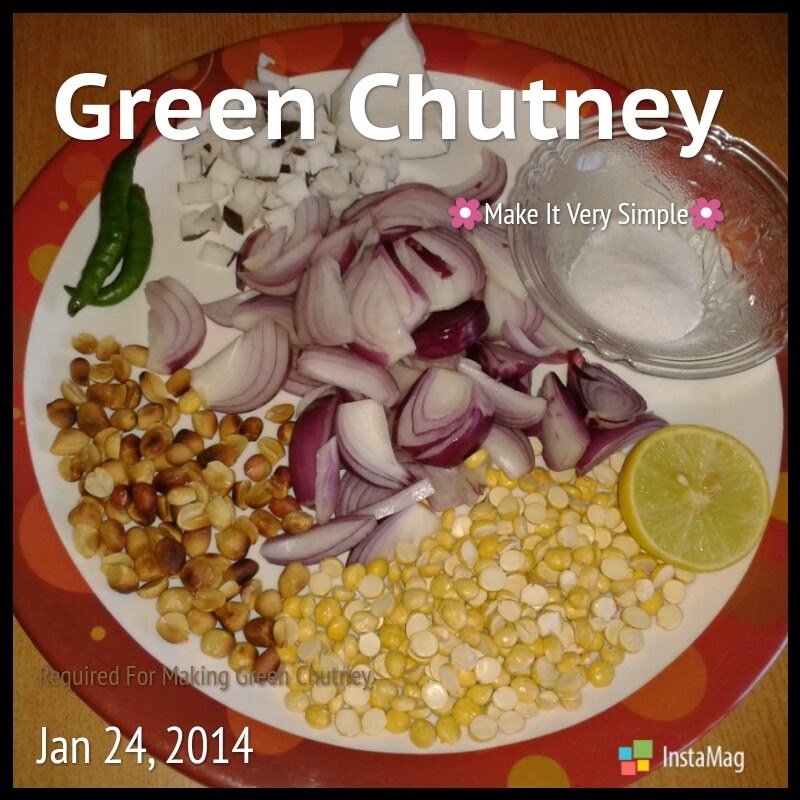 In India, chutneys are served along with the meal in small amounts, as a condiment to add to the meal. 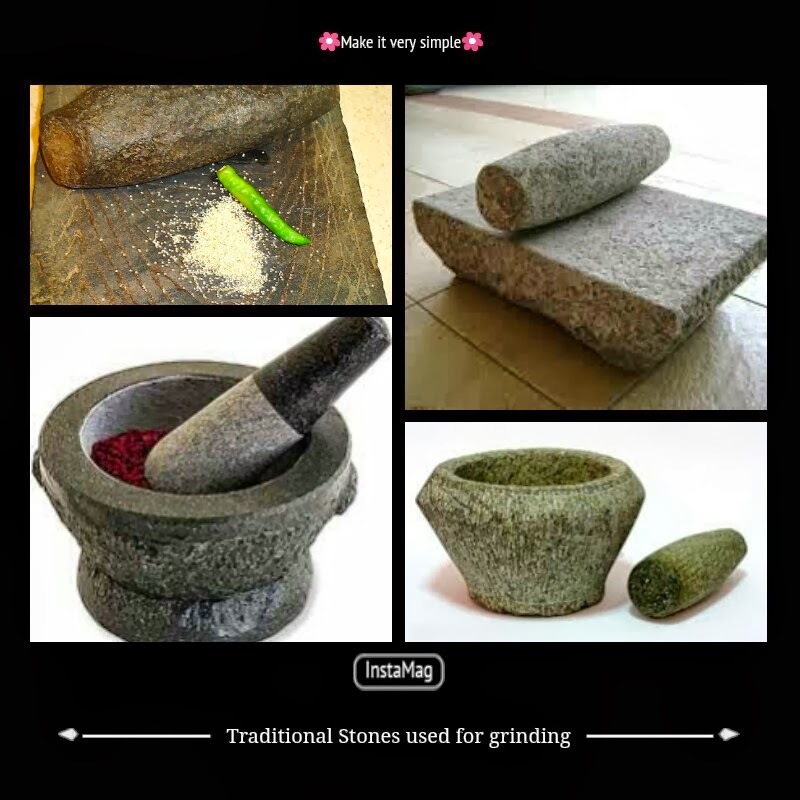 They are usually eaten with any kind of chaat item or with starter like pakoras, samosas, dhokla, or side dish for Tandoori Tikkas, Kababs or as spread for Sandwiches. 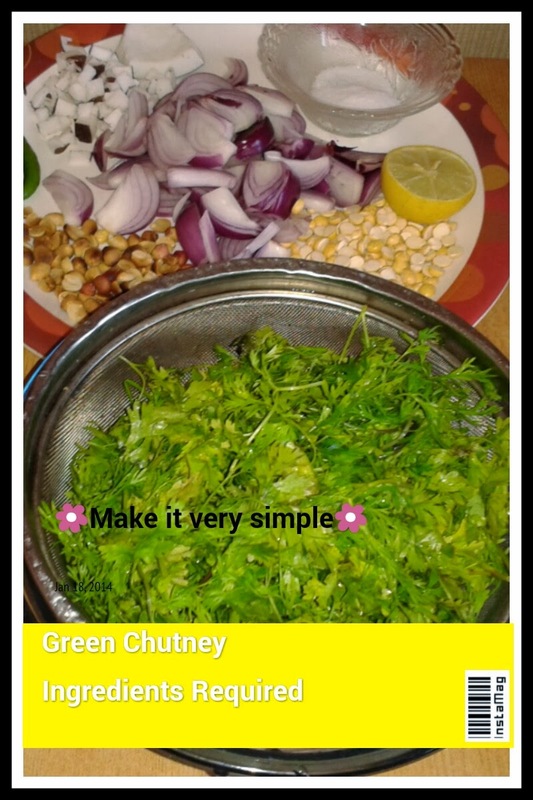 I always try green chutneys in different ways and my favorite green chutney is made from coriander leaves, onions, green chillies, salt and lemon juice, very light and very tasty. 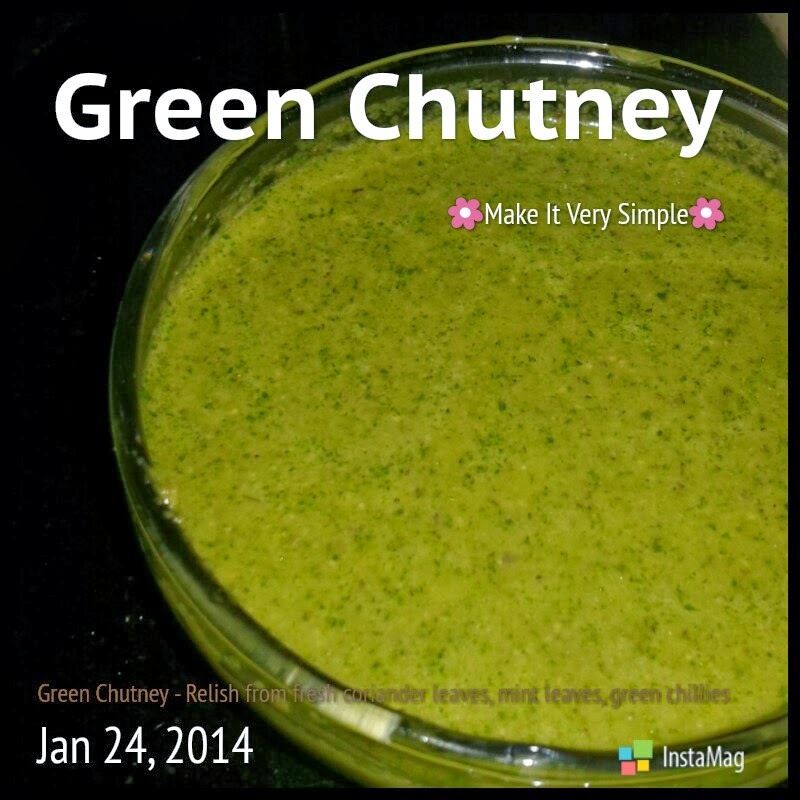 The one I am showing today is little different from my favorite green chutney recipe. 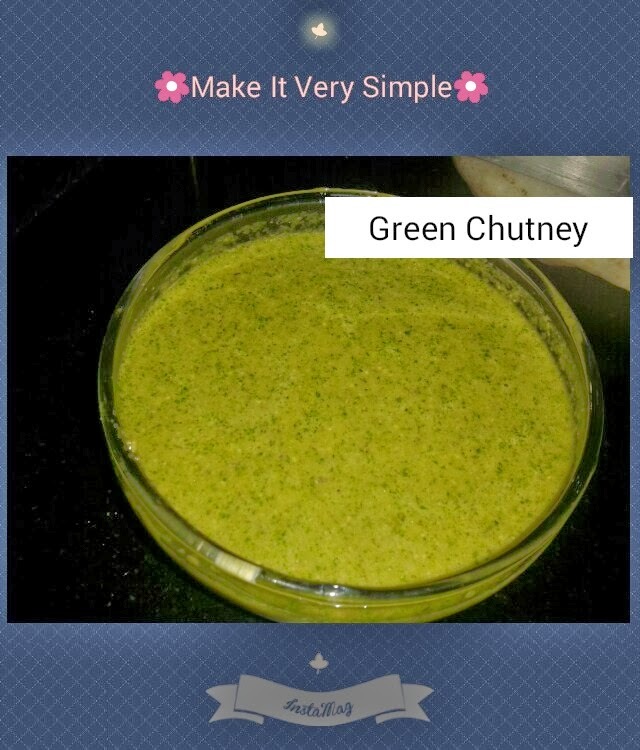 Today's green chutney goes very well as spread for veg sandwiches. 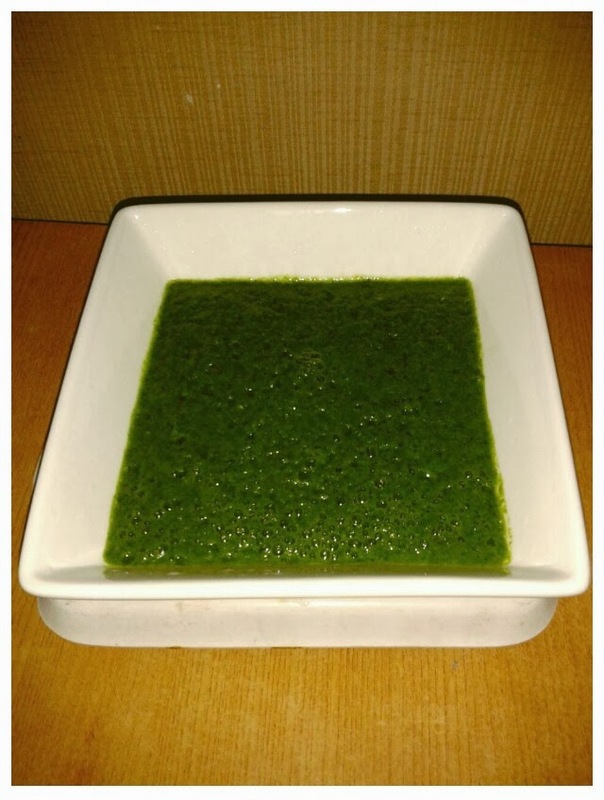 Steam removed and throughly washed under tap water and allow the water to drain with the help of colander. 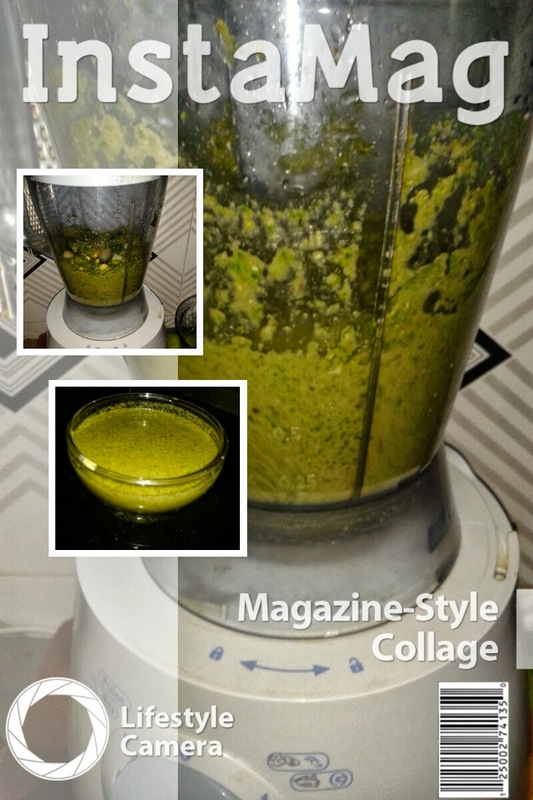 ◾Take a mixer grinder jar or blender, combine all the ingredients and grind to a smooth paste adding very little water. Refrigerate and use as an when required.